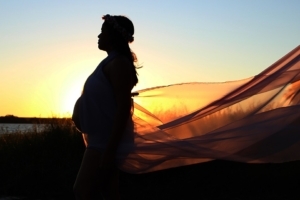 There are many reasons why a woman might go through pregnancy as a single mother. Being a single parent can be challenging and you might feel worried about how you can create a safe and happy family environment for your children and how you will manage financially. During your pregnancy is the time to start planning and focus on raising your baby. There are many support services and websites to provide you with information and link you up with the services you need.